Daniel C. Dennett - Do Lobsters Have Free Will? 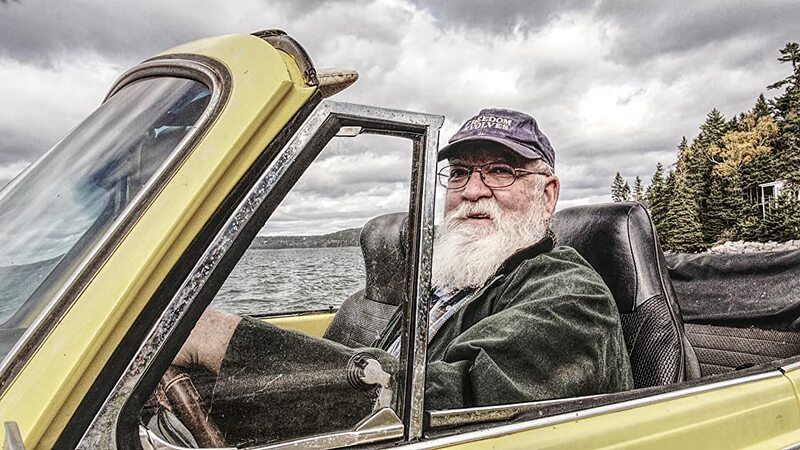 Daniel C. Dennett is the most influential contemporary philosopher of the mind and a great reformer in the field of knowledge. For half a century he has been searching for answers to the following questions: What is consciousness? What is free will? Is faith a natural phenomenon? The film is a recording of a one-to-one meeting with the philosopher at his home in northern New England.